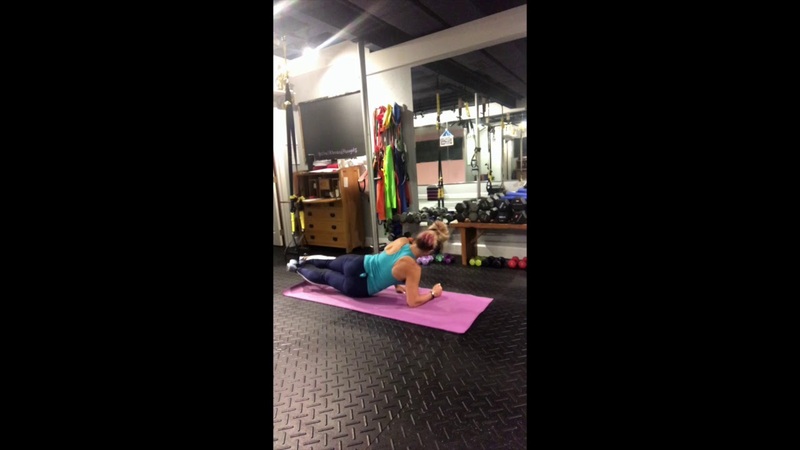 Click here to go back to all videos. 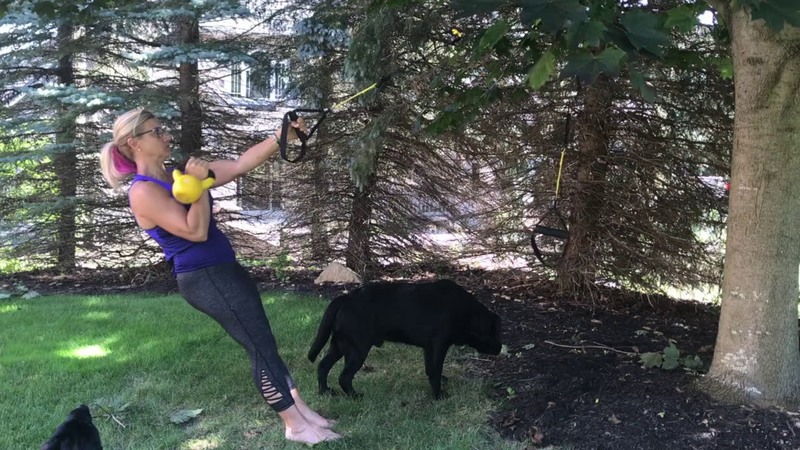 "Whether beginning a fitness journey or pushing towards your summit, TRX Training helps you to move better, feel better, and live better." 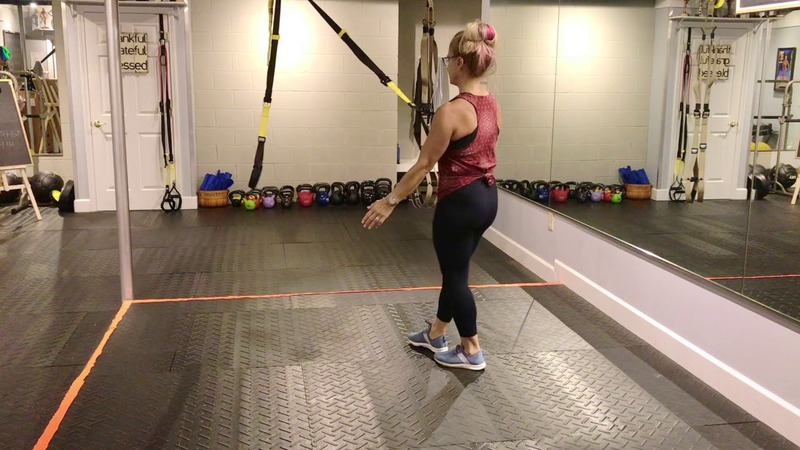 "It requires the use of the TRX Suspension Trainer, a highly portable performance training tool that leverages gravity and the user’s body weight to complete 100s of exercises"
"Born in the Navy SEALs, Suspension Training bodyweight exercise develops strength, balance, flexibility and core stability simultaneously." 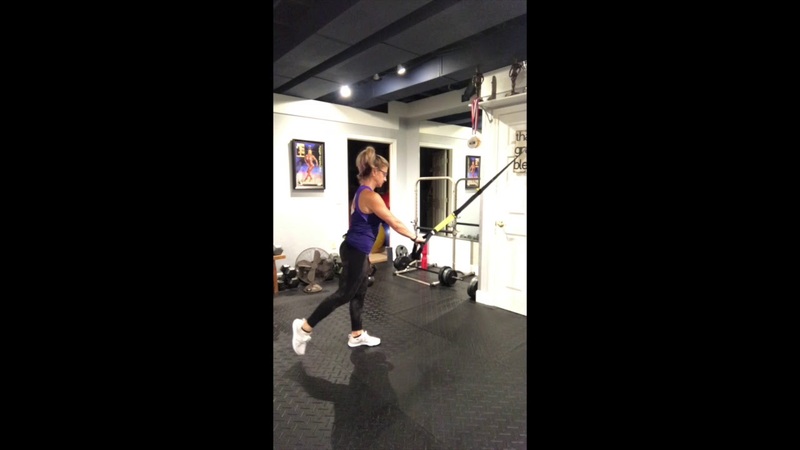 "TRX is used by every branch of the military, professional sports teams, Olympic athletes and MMA fighters. 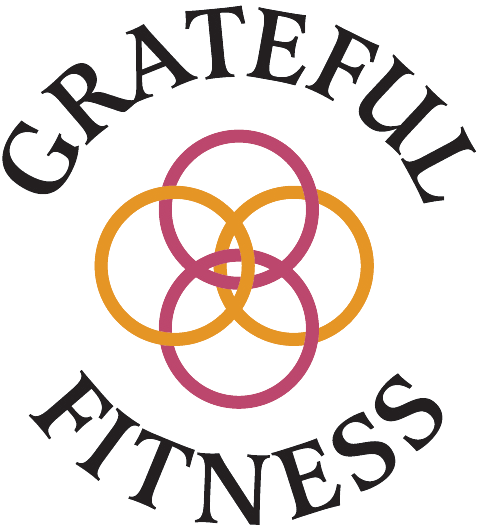 At Grateful Fitness, we have used TRX trainers almost since the beginning. 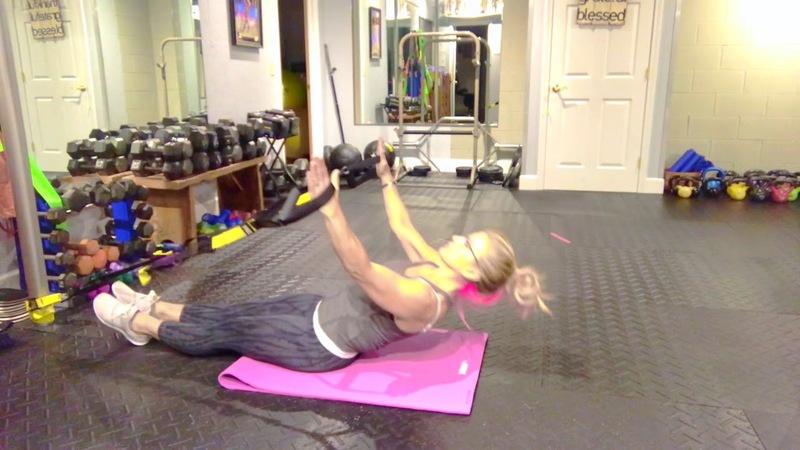 TRX training is safe and works the core un-like any other exercise. 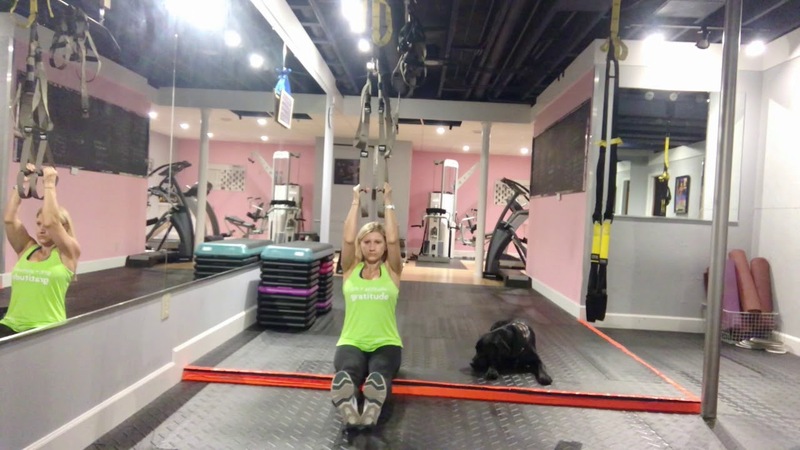 Regressions and progression are simple to adjust to, and they are a great fit for small group personal training."